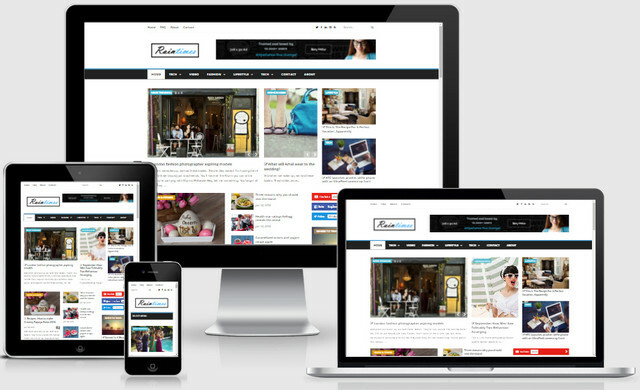 Raintimes News And Magazine Responsive Blogger Templates is perfect blogger template for news and magazine. It is a big blogger template with many advanced features. Depending on your purposes, Raintimes can adapt your needs. Raintimes is built with total 7 shortcodes which help you install template very fast and easy without touching code.